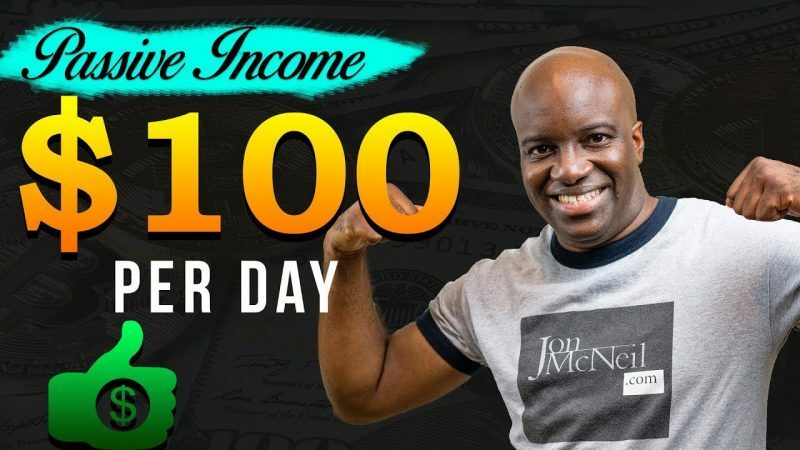 In this video, I want to take it back to the basics; and go into the methodologies and strategies that you should use as an affiliate marketer to consistently make $100 a day and more. So today, we’ll be breaking down traffic generation, sales funnels, products and email follow up. 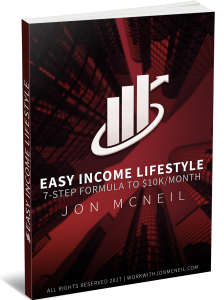 This is a science and the strategies will consistently make you $100 per day online as the traffic continue come in. Passive income of $100 per day is achievable and is not some pie in the sky goal. It’s absolutely attainable if you let systems do all the heavy lifting for you. Love it. Great video Jon! Dude I use to follow you when I was new to the game. Stubbled across your vid today blast from the past.